Hello to all! My name is Brady and I live in northern New Mexico. 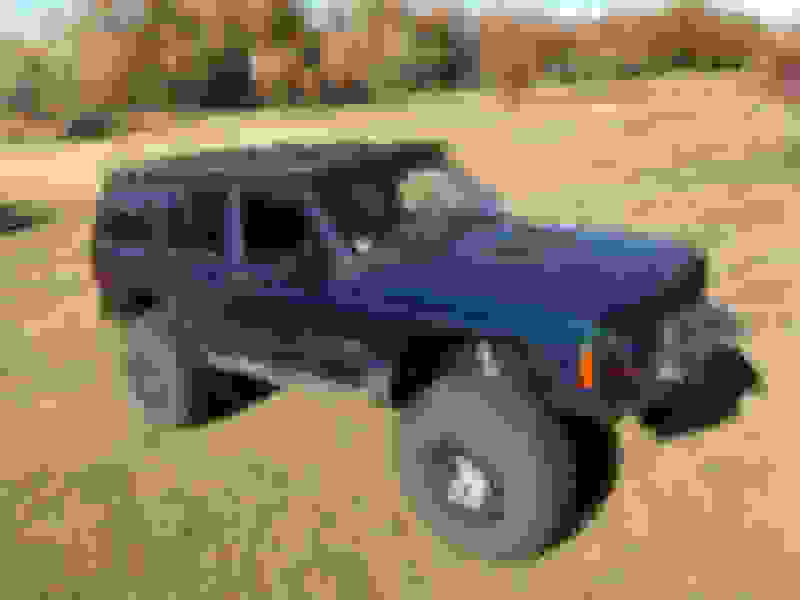 I have a 2000 Classic XJ. I've had it for about two and half months now. 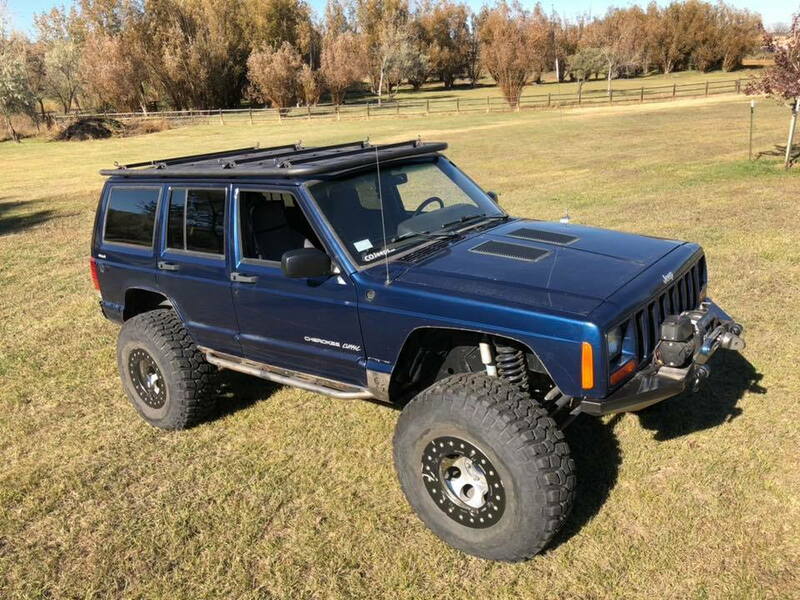 It has 4:88 gears, NP 242, Slip yoke eliminator, Spartan locker in front, KJ rear disc brake conversion, Bilstien Shocks, and lots of other goodies. I'm glad to become part of a supportive community. very nice !! Have you taken her wheeling yet ? Welcome to the site rb307 ! Some minor stuff. Did some snow wheeling but no major trails yet. Awesome looking rig!! I love that blue! Quick Reply: New Mexico Member!